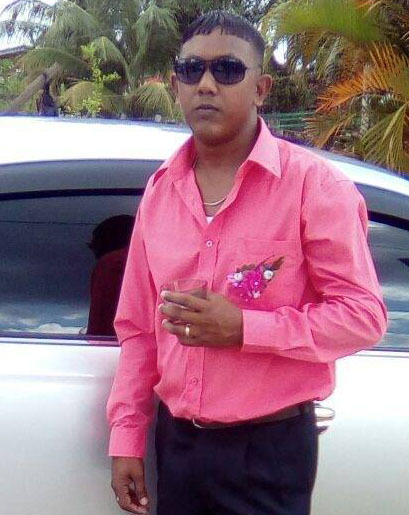 A 30-year-old machine operator is currently battling for his life in a city hospital after he was shot minutes after midnight yesterday by armed bandits who invaded his Kaneville, East Bank Demerara house where a birthday dinner had just been held for his wife. During the fifteen-minute ordeal, Ishwar Ramanah also known as ‘’Jack’, a father of one of Macaw Drive, Kaneville, EBD, was shot once in his abdomen. He underwent a six-hour-long surgery and is currently in the Intensive Care Unit of the hospital. His condition is listed as critical. 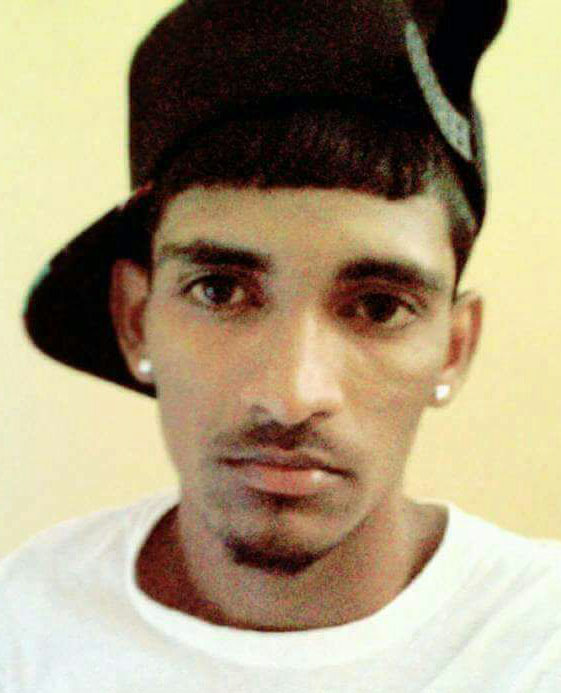 Police spokesman, Jairam Ramlakhan in a statement yesterday confirmed that the incident occurred about 12.10 am yesterday during which two armed men relieved Ramanah of a gold chain valued $40,000. 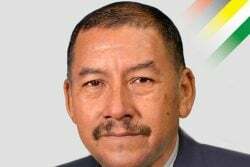 A relative of the injured man, who wished not to be named, yesterday related to Stabroek News that the bandits, who had their jerseys wrapped around their faces , escaped with two gold chains Ramanah’s wife, Rosan Lalji was wearing. This newspaper understands that Lalji celebrated her birthday on Tuesday and she invited several family members over to their home for dinner. The incident, took place after most of the guests had left with the last being Ramanah’s in-laws. According to the relative, Ramanah had just finished cleaning up the yard and had gone to bathe leaving Lalji and a friend sitting in the veranda. Shortly, after Lalji saw the two bandits and started to scream. “One of them slapped her (Lalji) and told her to be quiet but she continue to scream and one of them grabbed onto the male friend and they had a scuffle and the friend hit him (one of the bandits) with a hammer to his chest”, the relative explained. She further said that during the attack, one of the men told his accomplice to shoot at which time Ramanah came out of his room. The bandit discharged a round which struck Ramanah. The relative said after Ramanah collapsed to the ground, one of the bandits told his accomplice that they should leave but he refused. “They grabbed two chains Rosan was wearing and escaped the same way they came into the yard”, she said. She added that based on what the family was told, the bandits had a third accomplice who was “looking out” for them while the crime was being committed. The relative related that she and her husband also attended the dinner but they left around 9pm since they had to prepare for work. She said that they learnt of the incident after receiving a call from Lalji who told them that they should come to the house immediately since Ramanah had been shot. The woman said when they arrived at the house, they hurriedly rushed Ramanah who was lying in a pool of blood to the hospital. Residents in the area recalled hearing the sound of the gunshot. No arrest has yet been made. The police said that a spent shell of a small calibre weapon was retrieved at the scene.